The Library and Information professional legend, Dr Mirza Mohd. 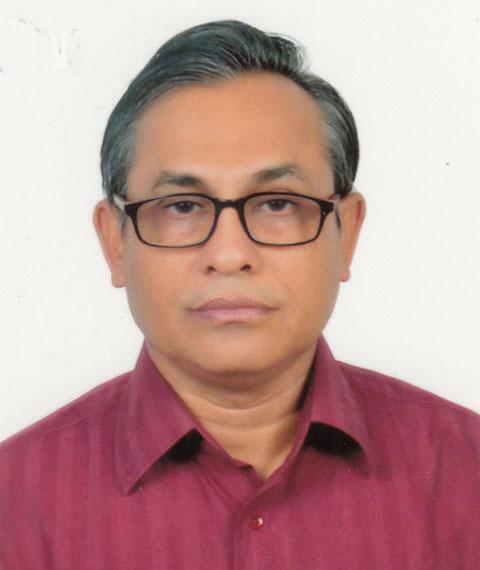 Rezaul Islam, Librarian, Islamic University of Technology (IUT), and Chairman, Bangladesh Association of Librarians, Information Scientists and Documentalists (BALID) has passed away on Friday, 15 March 2019 at 12:00 noon at Uttara Adhunik Hospital (Inna lillahi Oa Inna Ilahi Razeun). On Monday, March 11, at around 7:00 am he was admitted to the Uttara Adhunik Hospital, Dhaka after he suffered a massive stroke. He left behind his wife and two sons and a host of relatives, friends, colleagues and well-wishers to mourn his death. His first Namaz-e-Janaza was held on (15 March 2019) after Asr Prayers at Dhaka University Central Masjid and second Namaz-e-Janaza was held at Noor A Macca Mosque, Eastern Housing, Pallabi, Mirpur after Esha prayer of the same date. He was buried at Kalshi graveyard, Mirpur, Dhaka. Primeasia University Central Library (PAUCL) organized a discussion session on the library system and use on February 26, 2019. The session was focused not only the user’s library facilities but also focused more than just a place to find a good book and a quiet place to read. Students of EEE and BBA were accustomed to a collaborative group work setting. This setting goal was to how university students can improve their knowledge through library-based individual or group study for class assignments and receiving other information. Ms Zebunessa, Sr. Officer of Circulation explained how a student can be a member of the library. During the session, membership forms and rules of PAU Central Library were also distributed to the students. The month-long Ekushey Book Fair 2019 ended on Saturday 1 March 2019. The fair’s theme this year was “Bijoy 1952-71: New Phase”. A total of 499 publishers participated in the fair this year. Four thousand Eight Hundred and Thirty-Four new books were published during the fair. Even in the last day, 43 new books were released. Prime Minister Sheikh Hasina inaugurated the fair on Bangla Academy premises. Lekhok Bolchhi, a corner of the writer introduced in the fair where the writers could talk about their books for 20 minutes each. A good number of library professionals and academics published their books this year. 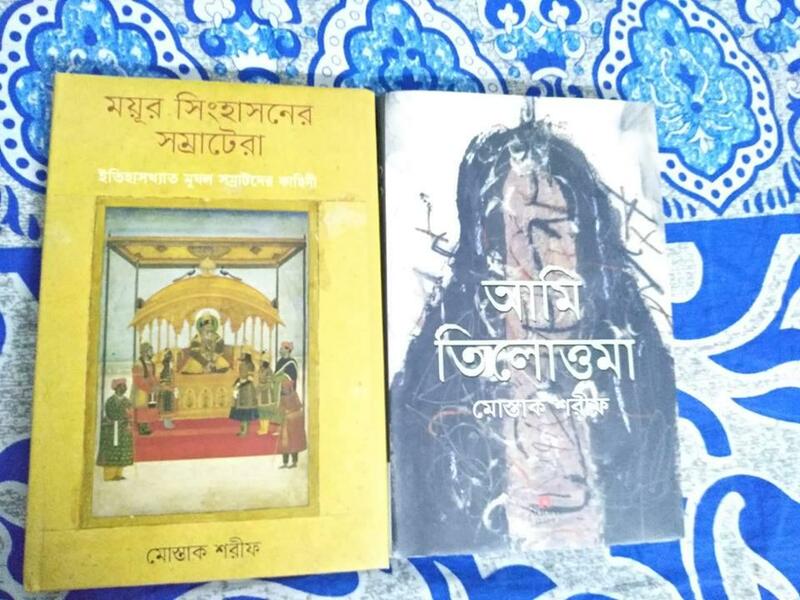 Among these, Professor Dr Kazi Mostak Gausul Hoq, Chairman, Department of Information Science and Library Management, University of Dhaka has written two books titled “Ami Tilotomma” and “Mour Singasoner Shamratera”. The books get published by Adorn and Batighor.